E.L. James has been beating 50 Shades of Grey to death since the first book came out in 2011. She has a new title that is coming out this spring, that will not feature any of the characters the Grey series of books. 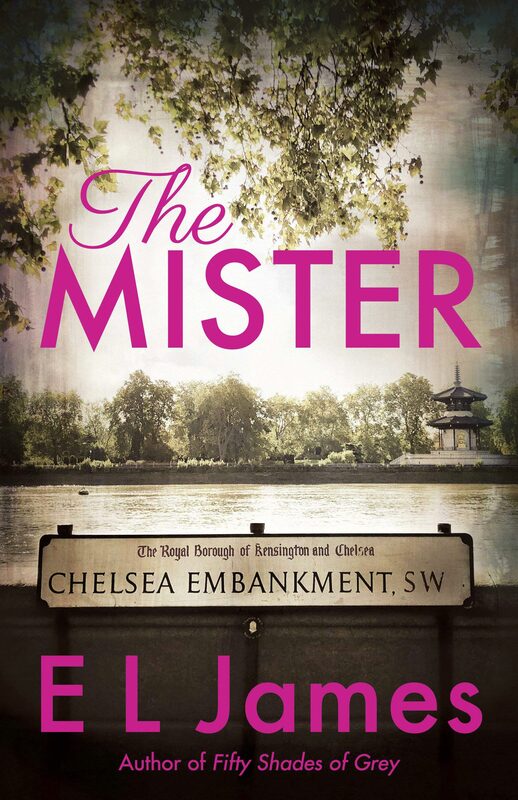 The new book is called The Mister and it will be released on April 16th 2019 and published by Vintage. A spokesperson for Vintage said Penguin Random House is planning a big first printing, the size of which will be determined in part by the printing capacity issues publishers are still confronting. The spokesperson did say that James will be doing a U.S. tour timed to publication of the book, and select media appearances are being finalized.